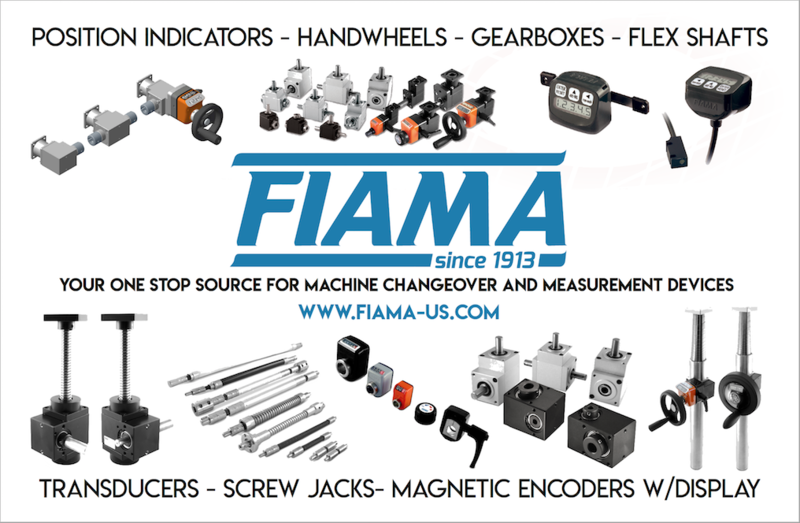 These products are mainly intended for industrial equipment for the food, packaging, wood, and automation industries. 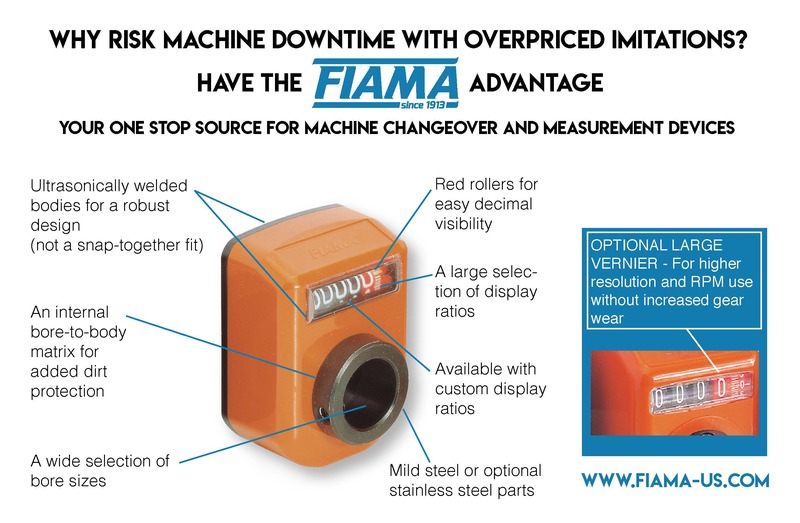 Solutions for measurement and quick change-over are FIAMA’s specialty. The high quality of the Italian made products is guaranteed with over 100 years of design and manufacturing experience, a particular attention to materials, and qualified design personnel. The company holds the UNI-EN-ISO 9001:2008 certification since 2001. 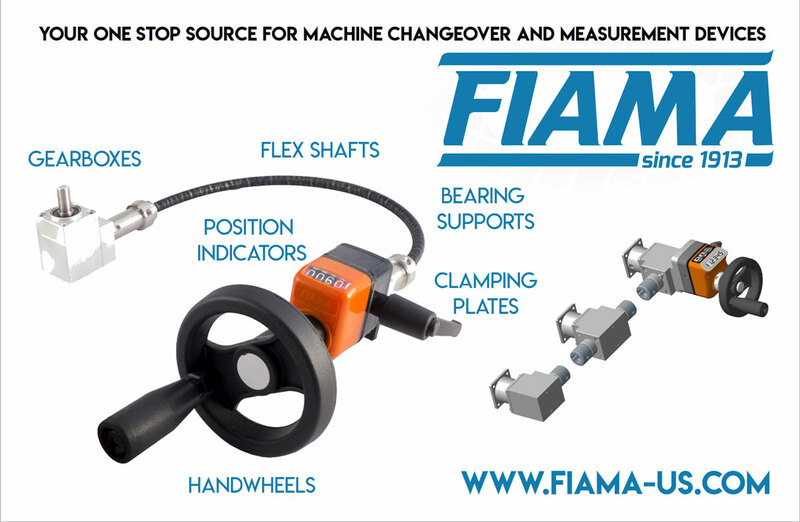 Research and development as well as manufacturing are all performed at the Parma, Italy, factory thus allowing full control over the manufacturing process. Also offered are customized product variants for customer application requirements. 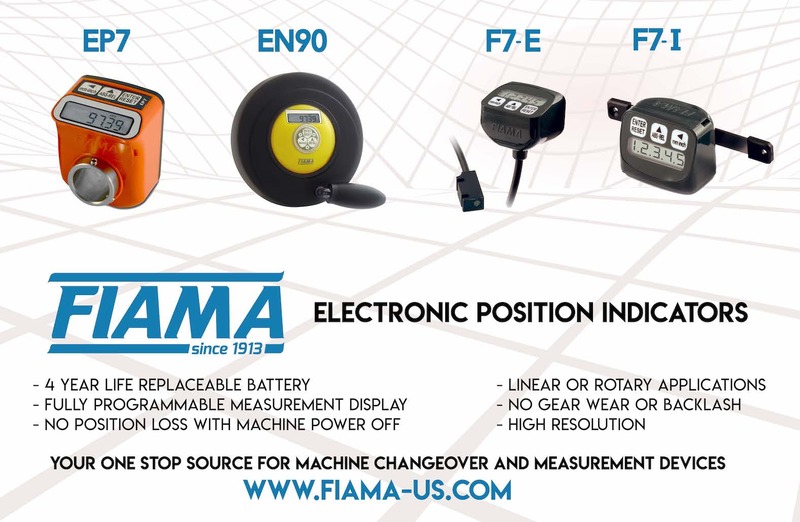 Automation Continuum is the exclusive importer for the Americas, chosen by FIAMA for their excellent product knowledge, product application and engineering support, and their vast application experience.